Millions of people visit the Aegean Sea and its islands every year to enjoy the sun, traditional lifestyle and warm-hearted people. What most don't know is that the Aegean Sea has been on a twenty-million-year journey to take on the shape they see around them. The story of its creation is full of geological transformations, volcanic eruptions, island formations, extinct civilisations and, of course, mythical figures. 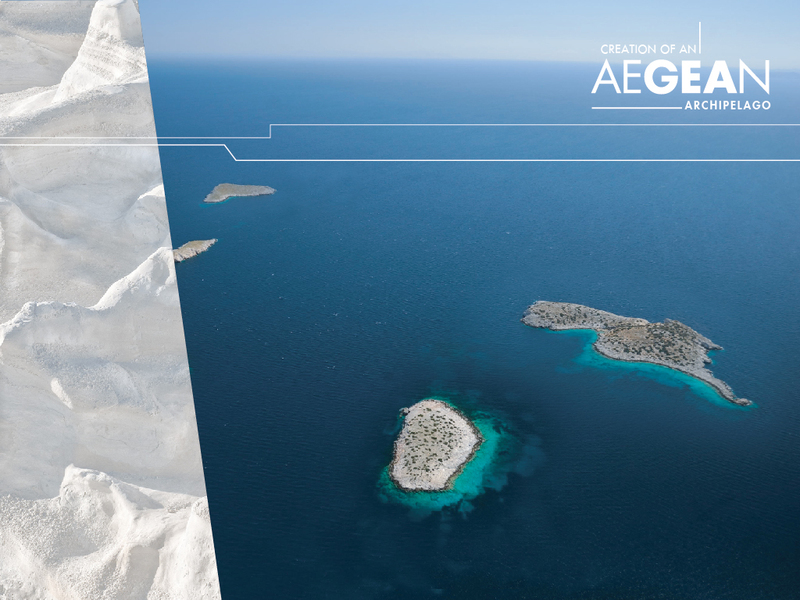 “AEGEAN: Creation of an Archipelago” invites children and adults to dive beneath the surface of the Aegean Sea and rediscover its literally groundbreaking history, from the viewpoint of volcanology, mineralogy and palaeontology.